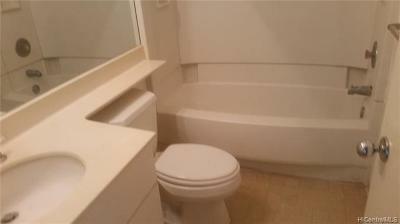 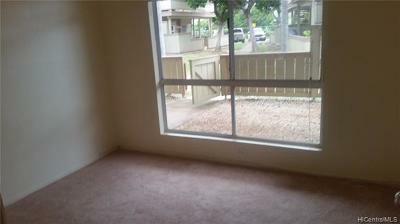 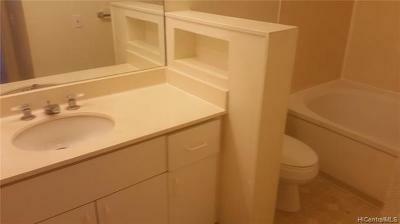 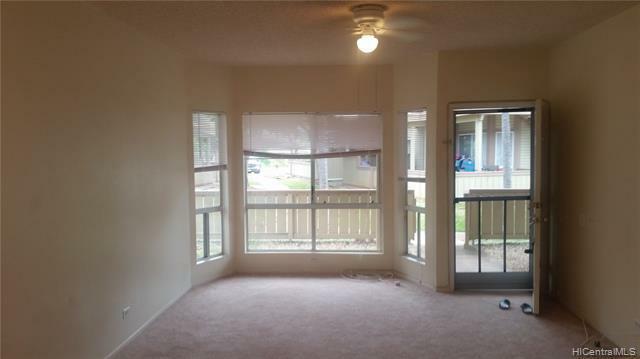 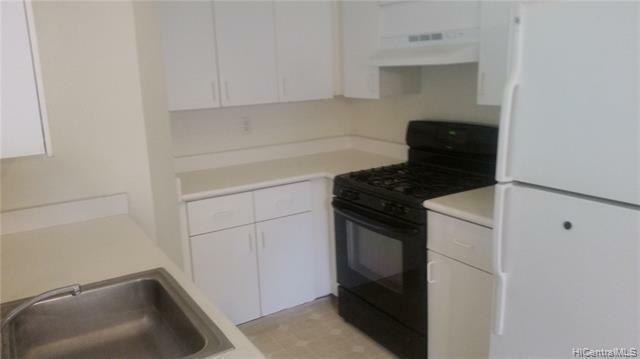 Desirable ground floor corner unit! 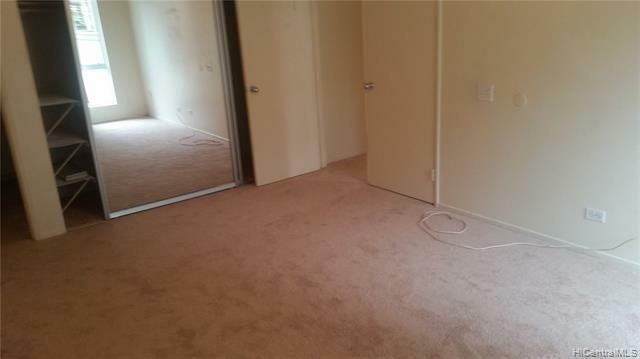 Recently replaced carpet throughout and in ready to move in condition. 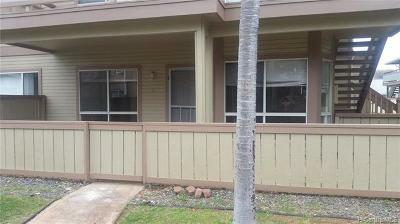 Located in Palm Court, a wonderful, pet friendly, gated community, located in the heart of Ewa Beach with many amenities for you to enjoy including refreshing swimming pool and BBQ area, along with security and resident manager on site.